At Schiller Air Conditioning Co., Inc., our goal is to be your trusted network of support for indoor temperature control. Whether you are in need of seasonal maintenance or skilled repair of all makes and models of heating equipment, our licensed specialists are here to simplify the process. 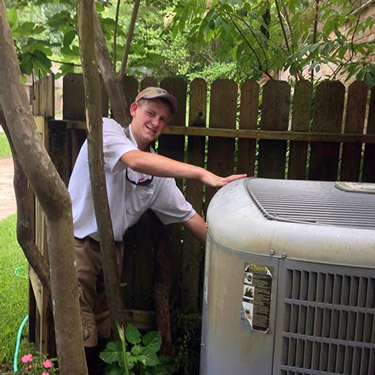 For air conditioning repair and seasonal maintenance in Houston, Texas Metroplex and the surrounding areas, Schiller Air Conditioning Co., Inc. provides conscientious service and rewarding results. Are you having issues with your HVAC system, or just general questions about your home comfort? Schiller Air Conditioning Co., Inc. can help! If you are experiencing an emergency, please don't hesitate to give us a call at (832) 777-7761, otherwise, please leave us a message below. Any New System Installation for All Active and Retired Military and Active First Responders. Not valid with any other offer. Restrictions apply. Schiller Air Conditioning Co., Inc. provides home and business owners in Houston, Texas Metroplex and the surrounding areas with a trustworthy, affordable, and rewarding source for heating, cooling, and air quality services. Family-owned and operated, we take a personal approach, creating comfortable and healthy indoor environments while trimming operational costs. We recognize the importance of reliable HVAC equipment, and through conscientious installation, maintenance, and repair procedures, we help you achieve greater rewards from your investment. 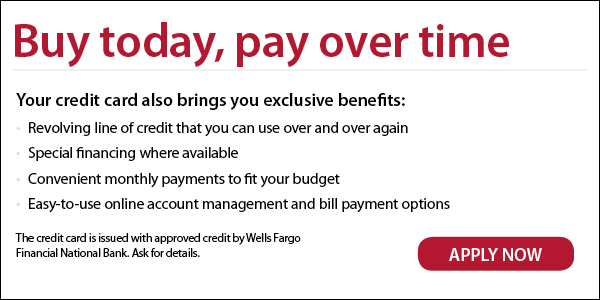 Our goal is to make it simple to get the assistance you need. Whether you’re looking into new installation, equipment replacement, seasonal upkeep, air quality solutions, or dealing with a sudden malfunction, Schiller Air Conditioning Co., Inc. answers with prompt scheduling, punctual arrival, and tidy job sites. Our highly trained HVAC specialists offer cost-effective recommendations, prioritize system longevity and efficiency, and ensure your satisfaction. Schiller Air Conditioning Co., Inc. is proud to be a quality HVAC repair company serving New Caney, TX and the surrounding areas. Our technicians are experts at repairing, servicing, and installing new furnaces and air conditioners for residential and commercial purposes. We know how hot New Caney can be, and for some, air conditioning is more of a necessity than a luxury, which is why we offer 24/7 emergency service. If you need air conditioning or heating repairs day or night in New Caney, we’re here to help you. Call Schiller Air Conditioning Co., Inc. for all your HVAC repairs, maintenance, and installations! Specializing in Trane products, Schiller Air Conditioning Co., Inc. is up to any challenge. A wide range of the most innovative, recognized, and award-winning options for heating, cooling, and air quality optimize convenience, energy efficiency, comfort, and budget. Let us put complete control over your indoor environment in your hands. Contact Schiller Air Conditioning Co., Inc. at (832) 777-7761 for further information, flexible appointment times, and Emergency Service across New Caney, TX, Porter, TX, Woodbranch, TX, Splendora, TX, Humble, TX, Kingwood, TX, Patton Village, TX. We are dedicated to your comfort.